It is an indisputable fact that cats are naturally curious creatures, playing with, and chewing plants in and around your home. 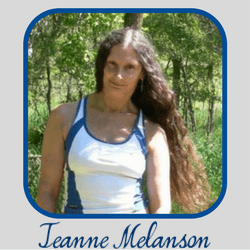 One also acknowledges how such a characteristic can put them in danger – primarily due to toxic plants. 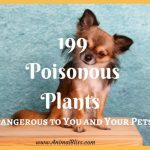 While plants and flowers can brighten up your home or garden and provide it with a warm glow, certain species might be dangerous plants for cats, becoming harmful and deadly to your beloved pet. 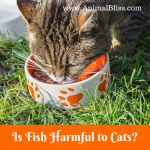 So to keep cats out of harm’s way and learn what to do in case they have has swallowed a poisonous houseplant, continue reading. 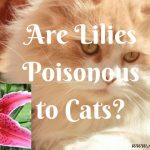 All lily varieties are dangerous for cats. Only a bite of its leaves could cause vomiting or lethargy within an hour. Even its pollen is harmful and can be lethal. And if left untreated, it could also lead to kidney failure. Also called cornstalk plants, corn plants, ribbon plants or dragon trees, dracaena is a practical indoor air filter and does not require much maintenance. However, its long and flat leaves attract playful cats, which can be in danger if he accidentally chewed and swallowed. Dangerous plants for cats also include the Sago Palm, which looks like a short and small palm tree, common in warm climates. The Sago Palm is a primitive plant that looks appealing as an indoor decoration; however, it is extremely toxic – with its seeds as the most lethal. Chances of survival from ingestion, even with advanced treatment, are approximately only 50%. Did you know that even the water in its vase could be toxic? The outdoor Oleander shrub is loved for its delicate flowers, but it is poisonous, especially its flowers and leaves that could lead to slow heart rate, severe vomiting, and death in worst cases. Its pyrethrins, which are used in tick and flea medications, are toxic. Take your pet to a holistic veterinarian immediately if you notice diarrhea, vomiting and lack of appetite. Chinese evergreens, tea leaves, philodendrons and any calcium oxalate plants have left and stem containing needle-like barbs. Theis is a dangerous plant for cats, poisonous enough to cause gum and mouth inflammation as well as vomiting and drooling. 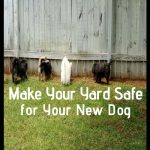 Daffodils are poisonous to pets, so make sure your animals don’t munch on them. Daffodils contain an emetic-possessing alkaloid called lycorine that can cause severe vomiting, abdominal pain or diarrhea and, in worst cases, respiratory depression or cardiac arrhythmias. Ingestion might result in severe symptoms. Choose the houseplants to decorate in and around your home carefully. Whether you have an indoor or outdoor cat, avoid the flowers and plants listed above. Also, find out where your cat is playing outdoors, as he might come across a toxic plant of your neighbors. 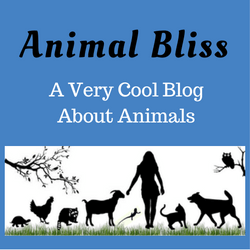 Ensure your pet’s well being even when you are near. Train your pet to leave the plants alone. Try using a spray bottle to spray water at his face to startle him. Alternatively, you might consider installing a booby trap in the plant with a can of compressed air that can be activated by a motion sensor, blasting him in the face as he approaches the plant. It will train him not to get near it again to avoid the mishap. If you suspect your cat has eaten something poisonous, do the following for immediate care before taking him to a holistic veterinarian. Get rid of the houseplant material from his skin and hair. Wash him with warm water and gentle dish soap. Bring a part of the plant with you because its identity is important for proper diagnosis and treatment. Alternatively, try to collect some of the plant material that your pet has vomited and show it to your vet. Diagnosis: It is an important step to identify if the plant your cat has eaten targets organs, such as the kidneys. Plant identification is the best diagnosis of pet poisoning. 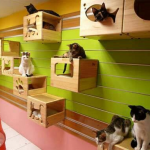 Your vet will submit your cat to a physical exam to check on his overall health condition. Treatment: The holistic veterinarian may give him activated charcoal once he has vomited. The charcoal will absorb the toxic substance in the gut. 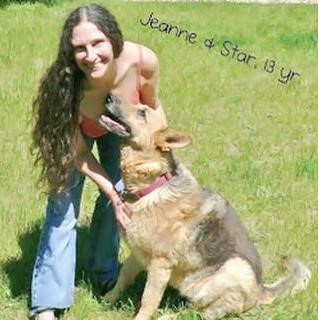 The vet may also administer medications that will protect the damaged stomach areas. As needed, the veterinarian may also give your pet supportive care, which may include, but is not limited to, anti-inflammatory medication and intravenous fluids if his GI tract is damaged badly. 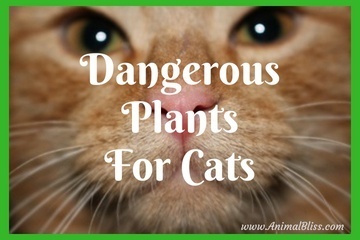 Do not plant poisonous plants in and around your home if you’re a cat owner, whether or not he’s staying indoors, outdoors or combined. You must also pay attention to his plant preferences, and don’t buy those houseplants. Buy what he dislikes instead. Choices include those with strong odor, such as citrus plants and lavender. Finally, you might consider decorating with plants that have high leaves and small trees with leaves they cannot reach and eat. 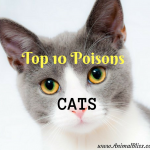 Have you had to deal with a poisoned pet? What was the outcome?